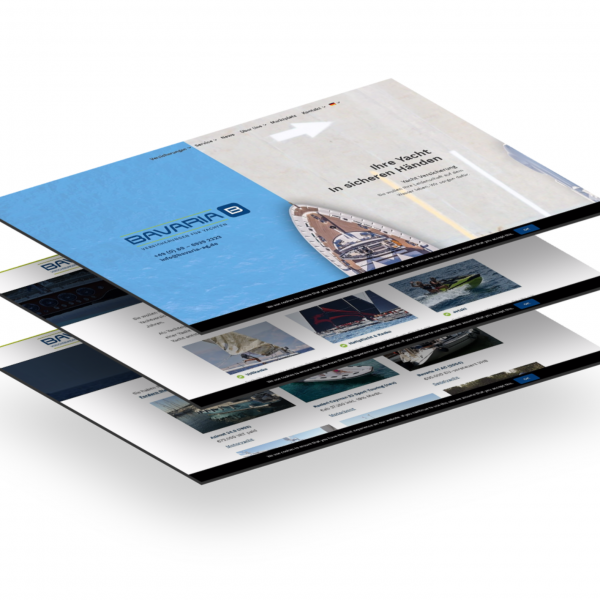 Drive up your sales with our state of the art boat broker and charter software. Take orders and reservations online with our totally managed Takeaway and Resturant website packages. Get a free SEO audit now!